Optical flow is the apparent motion pattern of pixels in two consecutive images. Optical flow has many applications: navigation control of autonomous vehicles, video compression, noise suppression, and others. There are different methods to estimate the optical flow, where variational models are the most frequently used. These models state an energy model to compute the optical flow. These models may fail in presence of occlusions and illumination changes. 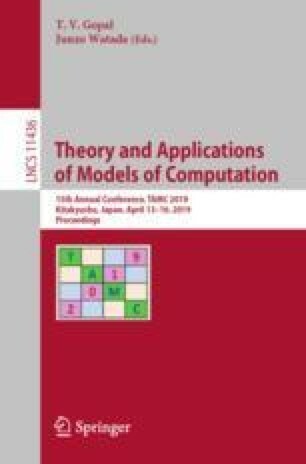 In this work is presented a method that estimates the flow from the classical Horn-Schunk method and the incorporation of an occlusion layer that gives to the model the ability to handle occlusions. The proposed model was implemented in an Intel i7, 3.5 GHz, GPU GeForce NVIDIA-GTX-980-Ti, using a standard webcam. Using images of \(320\times 240\) pixels we reached 4 images per second, i.e. this implementation can be used in an application like an autonomous vehicle.